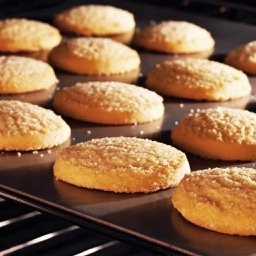 Get your oven gloves on and try these sweet and savoury baking recipes. 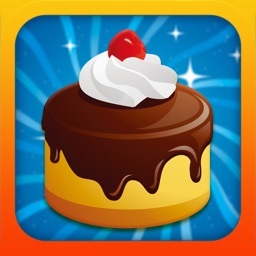 Whether you feel like baking a spectacular birthday cake or trying a simple banana bread, this app is for you. 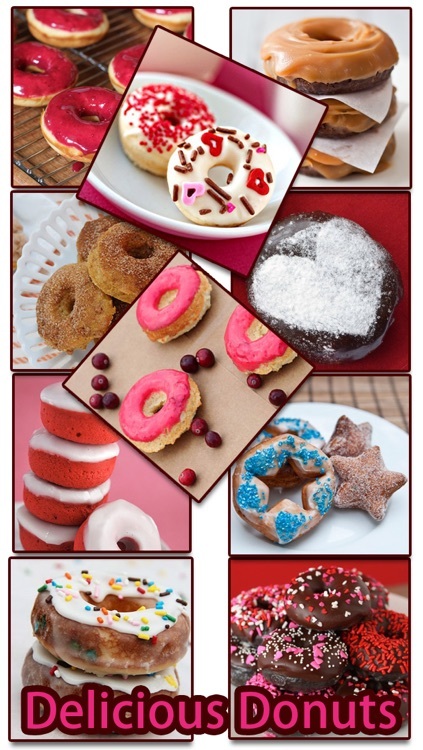 Find delicious & easy to prepare dessert recipes to impress anyone! Recipes include：cake recipes, cupcake recipes, donuts recipes, cheese cake recipes,biscuits recipes, bread recipes, brownie recipes and more bakery ideas. 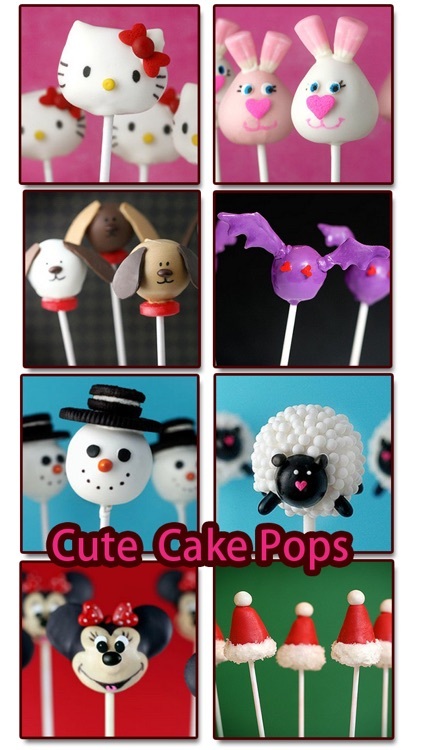 ★ Recipes for different occasions - Christmas cookies, birthday cakes, wedding cupcakes, Easter cake pops, Valentine's donuts etc. 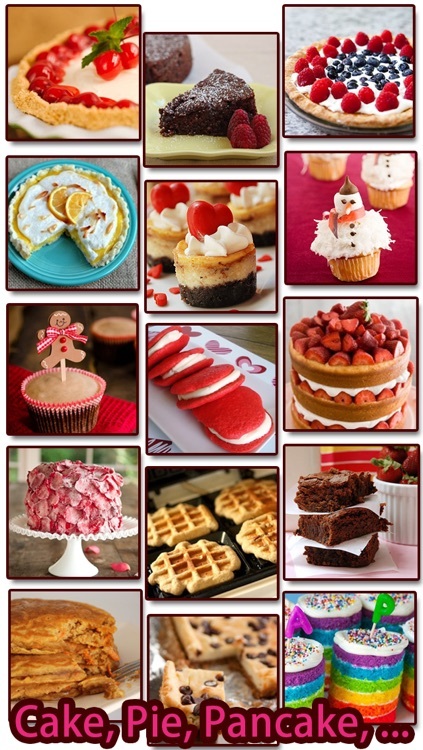 ★ All about fantastic sweet life and baking ideas. 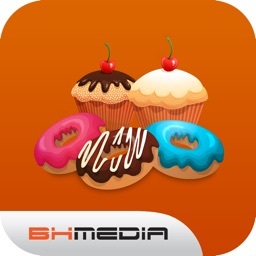 ★ About 1000 delicious professional recipes! 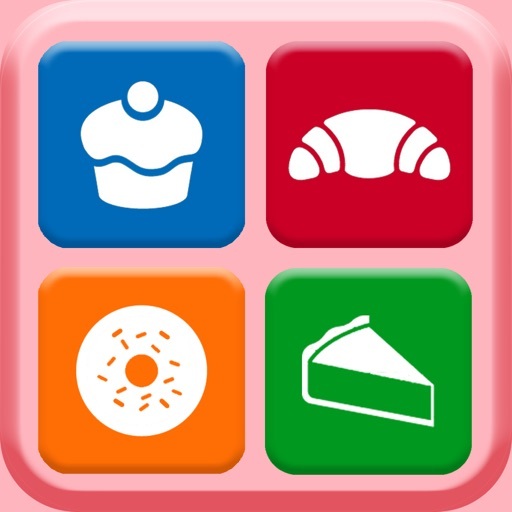 ★ A must-have cooking recipes app for bakery lovers! 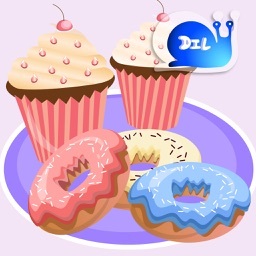 ★ We update often with new tasty recipes! 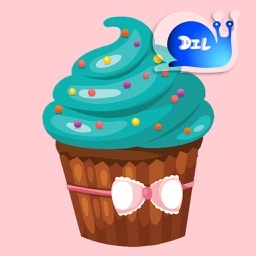 ★ Download to start baking! Cake and Baking Recipes for You!